So, you want to start gun collecting. You’ve outgrown your rock collection and stamps don’t excite you, so guns seem to be a good choice. There are many types of collectors out there, from the marksman to the history buff. Each with their own tastes and budgets. 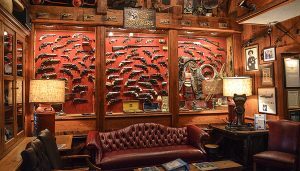 No matter what the reason, gun collecting is a noble and interesting way to increase your knowledge, make a few dollars, and decorate your man (or woman) cave. Some experts will tell you to start with the basics such as a .22 LR, 9mm, .45 ACP, 30-06, and the like but it comes down to your taste and if you are collecting the guns to use, sell or display. Following are some of the types of collectors you’re likely to run across at your local gun show. Gun collecting often starts with a gun inherited from a family member or perhaps a first hunting rifle. Heirloom guns may also include antiques purchased by the collector or specialty sport shooting models. Typically, these guns are kept for private use or for show although some, if valuable, may sold. Top choices for heirloom guns may include models that are antique or rare such as the Colt 1911 or nearly anything manufactured between 1900-1930. 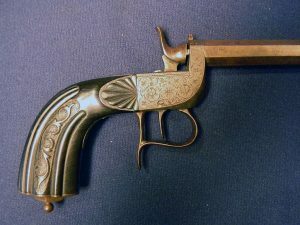 Military and history enthusiasts are often rabid about their collections and know their guns down to the finest detail and the name of the artist that incorporated the scroll work. These people are serious collectors. As with any kind of collection, it’s important to verify the history and provenance of the weapon as it directly affects the gun’s value. Whether it’s an antique dueling pistol or military surplus from Desert Storm, know your maker’s marks and get proof of authenticity before laying down your money. Much to the chagrin of the hard-core collector, some people just like guns and collect them with no discernible rhyme or reason. It may make them more difficult to categorize, but no less valid. Eclectic gun owners tend to start with a gun they have owned and build upon that collection. Usually with something that is handed down or bought second hand. Although the owner of the eclectic gun collection is less likely to sell his collection, it is still important to know the history and use of each piece, if only for personal reference. Guns make great investments. They aren’t based on the daily market and rarely does the value significantly decrease. Perhaps more than any other category, condition is key when collecting for investment purposes. As a rule of thumb, the older and more unique a gun is, the more it will be worth if it is well preserved, not refinished, and, of course, authentic. 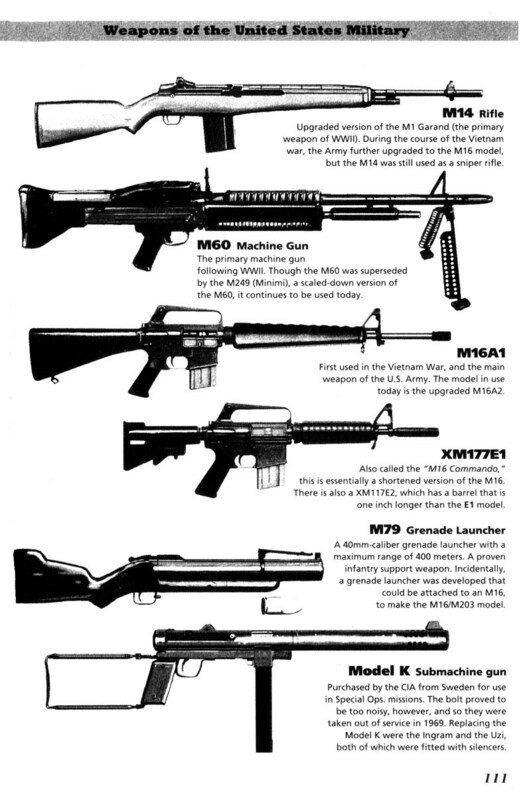 The worst guns for investments tend to be modern weapons such as the AR and AK-platform guns. Want to make the most money? Collect a particular style or guns from a specific manufacturer, e.g., Smith & Wesson to get the biggest bang for your buck. Many people would love to collect guns but there are so many awesome guns out there, that you may feel overwhelmed. Gun collecting is a great hobby so don’t give up! We’ll go over all of the basics to consider before starting, and even go over what our favorite ammo is for using with your collection. We personally like Tula ammo. Here are five ways that will help you get started. This is the very first thing to do. You may already be drawn to one type of gun but if you’re a beginner, you need to narrow it down. One of the ways to do this is to research which part of history you like most. This could be World War I or II, the War of Independence, the Wild West or contemporary guns. If you’re drawn to historical weapons, check out Flayderman’s Guide to Antique American Firearms and Their Values which is a must have for any gun collector. If you’re after something more modern, your go-to book is S.P. Fjestad’s Blue Book of Gun Values, now celebrating its 35th Anniversary in print. You can search for Gun Shows near you at The NRA website. You can also search for your nearest Gun Collectors organization from the same page. 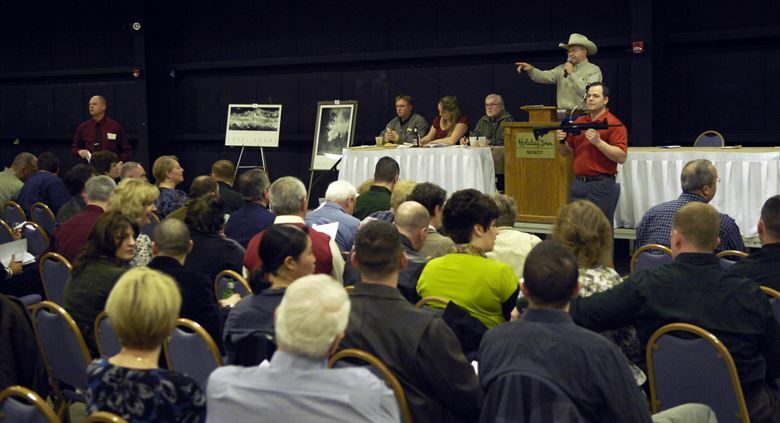 Gun collectors are very sociable and love to talk about their collections so you can get some great information. You will also get to see lots of guns so you can continue to decide which ones to concentrate on as a collector yourself. Going to a gun club is a great idea because although you can learn a lot of information from the net, books and magazines, to fall in love with one you need to be able to hold it. Gun collectors love to show off their items so it’s a good opportunity to do this. Don’t balk at the cost. If you’re going to collect guns then you’re going to part with some cold hard cash so doing some research will save you a lot of wasted time and wasted money. The magazine websites have a lot of useful information too. Ready to Start? Don’t Go Crazy! For your first gun, try and resist the pistols owned by George Washington. A pair of steel mounted saddle pistols owned by him were sold in 2002 at an auction in New York for a cool $2 million. Like we said, start small. It’s a fact that you will probably make a mistake or two along the way. Everyone does so try not to beat yourself up about it. Take it as par for the course and most of all, remember to enjoy your new hobby. Although we are sure that you will! If you need some ammo for your gun collection you need to look at Tula ammo. With the approval of Emperor Alexander II, Tula ammo was founded in 1880 and is still privately owned and going strong today. Tula ammo is known for amazing quality at affordable prices so treat your new collection to ammunition from this historic company. People collect a lot of things as a hobby. Stamps, coins and vintage artifacts are the common ones. But there are some folks out there who like to tread the unusual path by collecting guns and other firearms. It is wrong to consider such people as fanatics or someone to stay away from. Like any other hobby, gun collection is a passion shared by many. Most hobbyists do it for the history associated with the gun/firearm or just out of their sheer interest in guns. If you are also looking towards starting this as a hobby, it can get a little overwhelming to pick up the first gun for your collection. We’ll go over all of the basics, including whether or not 7.62x54r ammunition is right for your collection and how to choose the right ammo. First of all, you need to choose the kind of guns that you would like to collect. They can be a part of the history like the ones belonging to the period of World War II or from the 18th century. Start from the events that entice you and start looking out for guns from that era. Once you narrow down your interests, the act of collecting guns can be made simple too. 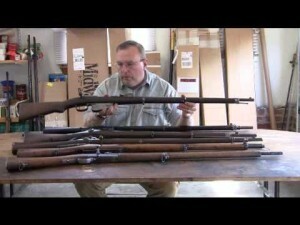 Research upon the guns used in that period so that you know what exactly you are looking for. 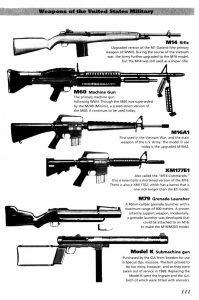 Read as many magazines or books specializing in guns. Attend workshops, seminars or gun shows. All these will expose you to the various aspects of gun collections, teach you more about handling them and ensure that you have enough knowledge that you don’t get duped. Talk to other gun collectors. They will surely guide you through the whole process and probably give you better guidance. You can learn from their mistakes and consult them when you purchase the first gun for your collection. Make sure that your first investment is something small. Spending less would ensure that even if you make a mistake, the damage isn’t too heavy on your pockets. You may also like to invest in the right ammunition to make your collection complete—for instance, the 7.62x54r ammunition may or may not be the appropriate choice for the gun collected by you. Choose accordingly. It will take some time to understand the nuances of gun collection. Don’t regret if you freeze your choice on the wrong weapon or take time to learn about guns. Over time, you’ll get the necessary experience and knowledge to become a master in the game. Once you cross that bridge, you can join the squad of proud gun collectors.